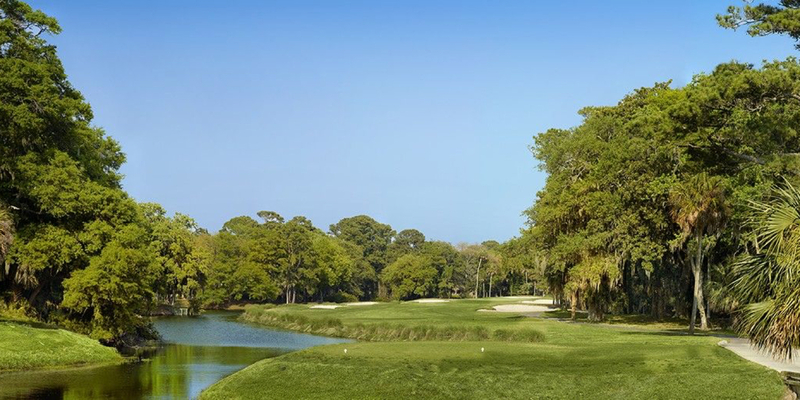 Varies throughout the year, please call 843-681-1750 or 1-800-2-FIND-18 for current rates or special packages or log onto www.hiltonheadgolf.net for rate information. Take William Hilton Parkway (Hwy 278 Business) South to Shipyard Drive and turn Left into the Shipyard Plantation entrance (near mile marker 10). 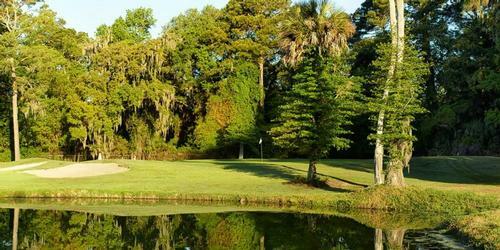 Request a pass from the guardhouse for Shipyard Golf Club and proceed one mile. The Club entrance will be on your Left. Cross onto the Island using William Hilton Hwy 278 (Hwy 278 Business). Merge onto Cross Island Parkway (Hwy 278 South). Cross Island Parkway will turn into Palmetto Bay Road. At Sea Pines Circle, make a Left onto William Hilton Parkway (Hwy 278 North). Approximately 1 mile, turn Right into Shipyard Plantation. 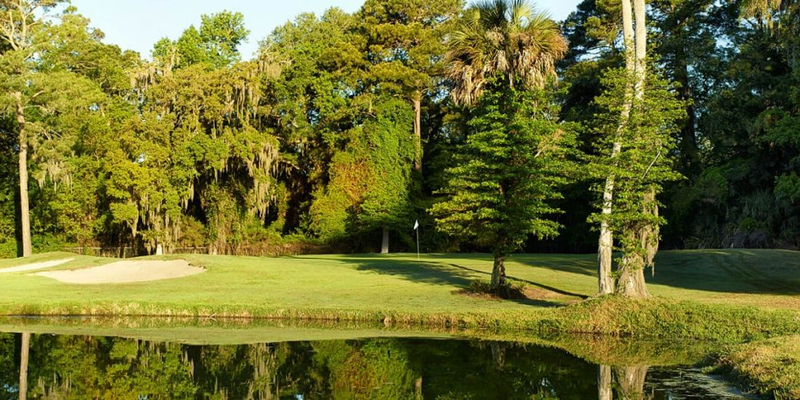 At the guardhouse, request a pass for Shipyard Golf Club. Proceed one mile, and the Club entrance will be on your Left. Reservation with a credit card number on file. Notice of Cancellation or reduction of players must be received at least 24-hours prior to your scheduled starting time or the above party will be charged for all unused times. Stay and Play Golf Packages available. Accommodations on site at The Sonesta Resort available. Other hotel and villa accommodations also available with the golf package. Please call Vanessa at 843-681-1706 or email vcastaneda@heritgegolfgroup.com . Clubhouse open for lunch. The Sonesta Resort in Shipyard Plantation do offer restaurants on site. The Sonesta Resort in Shipyard Plantation offers spa services: 843-842-2400. This profile was last updated on 04/04/2016 and has been viewed 9,717 times.